Lower abdominal pain can mean a lot of different things, from common ailments to more serious diseases. The cause of your pain might be something minor that could go away on its own, or it could be something that requires medical attention and treatment. Appendicitis can be serious, even potentially fatal if untreated, so don’t ignore the warning signs. Keep in mind that IBS is a chronic condition, so long-term treatment may be needed. There are a number of inflammatory bowel diseases that could cause pain in your lower abdomen, including colitis and Crohn’s disease. These particular inflammatory bowel diseases are more common in people under the age of 30, though they can occur in older people as well. Though UTIs are common and easy to treat, you should seek medical attention right away, especially if you have a fever. UTIs can cause kidney damage, which can be very serious. 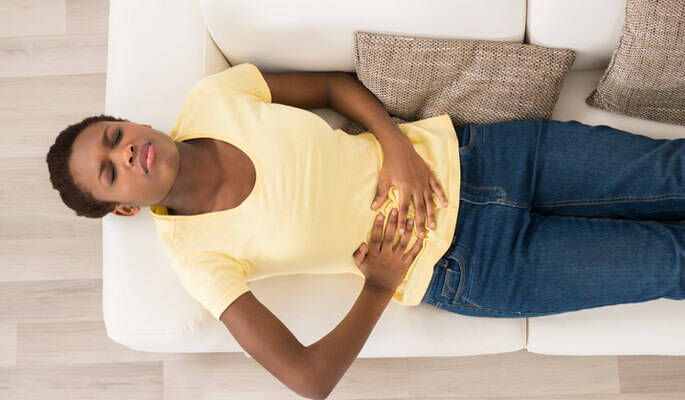 Though some of the causes of lower abdominal pain are easy to treat, it is important to seek medical help right away so that it doesn’t lead to something worse. Your medical professional will be able to determine what is causing your pain and what you need to do to heal. Treatment will help you feel better sooner and lessen the risk of complications.